The first International Scotch Day, designed to be a global celebration of Scotch whisky, will be held next Friday, 10 February. An initiative of leading Scotch whisky business Diageo, the event will see the company open all of its Scottish distillery visitor centres free of charge, as well as opening the Diageo Archive to the public for the first time. The day – the birthday of Alexander Walker, pioneer of the world’s best-selling Scotch whisky, Johnnie Walker – will also include a social media campaign, building on the company’s ongoing #LoveScotch initiative. This is aimed at luring younger Millennial consumers into trying Scotch for the first time – as well as ‘re-recruiting’ those who may have switched to rival products. Diageo’s team of ‘global influencers’, including Canadian model Coco Rocha, will also participate, with a wide range of activities set to take place in high-profile bars around the world. 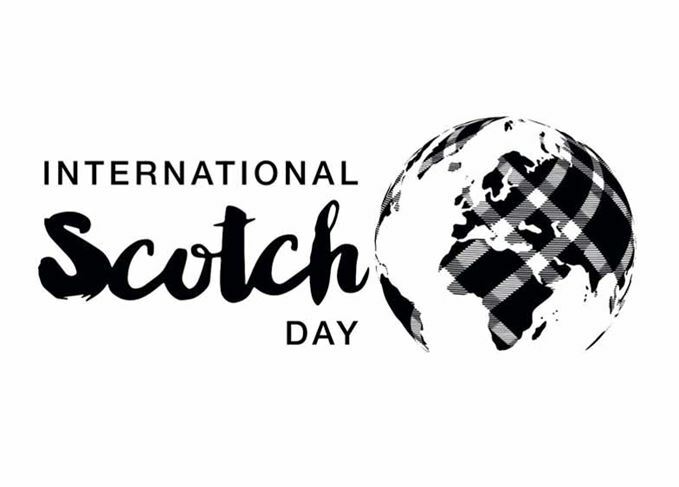 And the company’s employees – some 30,000 people globally – will be mobilised and encouraged to share their love of Scotch with friends and neighbours. Staff will also be encouraged to take part in Diageo’s new Learn Scotch educational initiative, reserved for employees only now, but planned to be rolled out to consumers at a later date. Learn Scotch will be part of a three-tier training programme, also including the existing Malt Advocates course. Dr Nick Morgan, Diageo’s head of whisky outreach, said International Scotch Day was planned as an annual event, but would not necessarily always take place on 10 February. ‘Really it’s a global celebration of Scotch whisky, aimed at recruiting and re-recruiting Scotch whisky drinkers,’ he added. Diageo would continue to participate in World Whisky Day on 20 May, Dr Morgan said. ‘We work very closely with the people who acquired World Whisky Day from Blair Bowman and we have a very cordial relationship. Further details on International Scotch Day events will be announced on social media over the coming week, including arrangements for those interested in visiting the Diageo Archive.